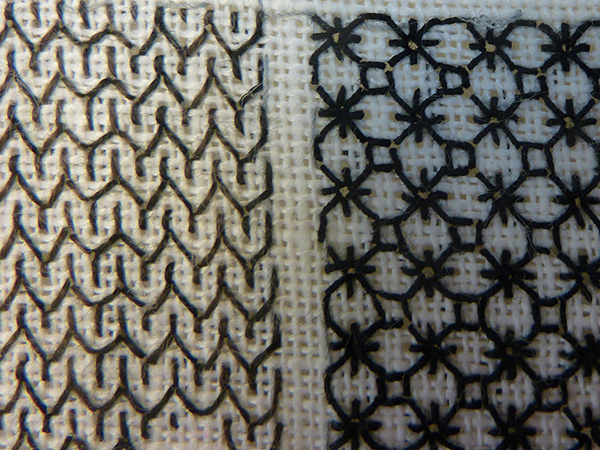 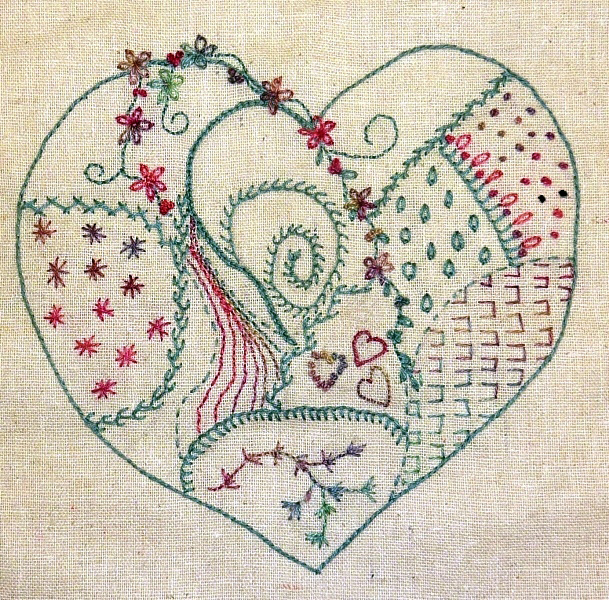 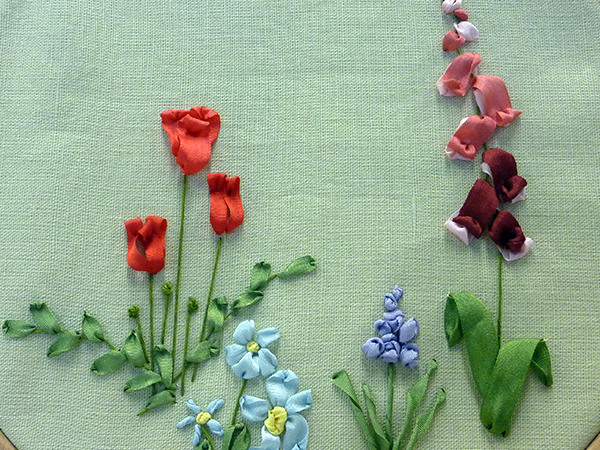 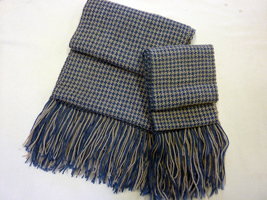 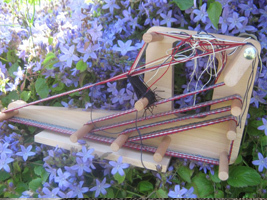 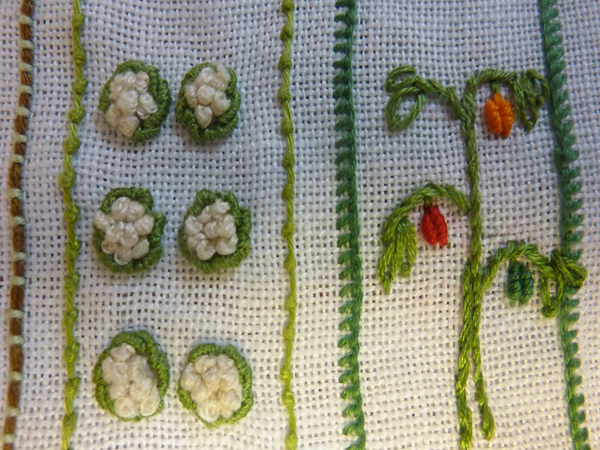 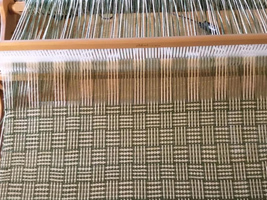 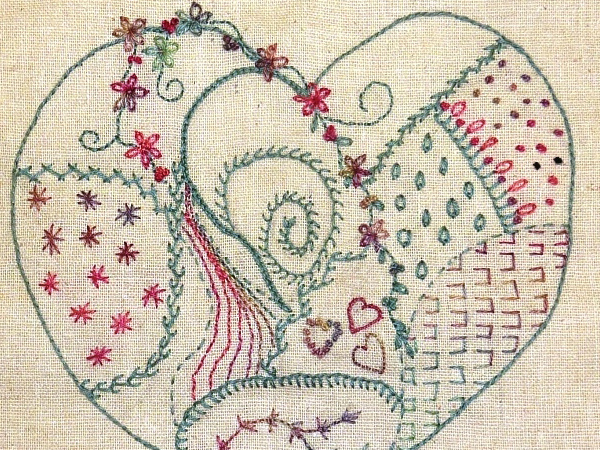 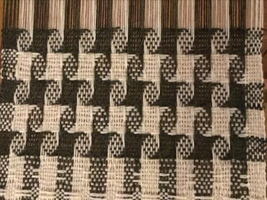 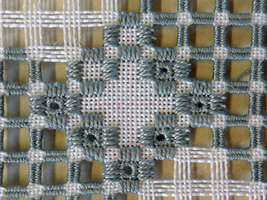 There are various embroidery courses to attend at our training room in Derbyshire including the Block a month course where you attend one day per month for six months and learn from basic to more advanced stitches to create a walled garden. 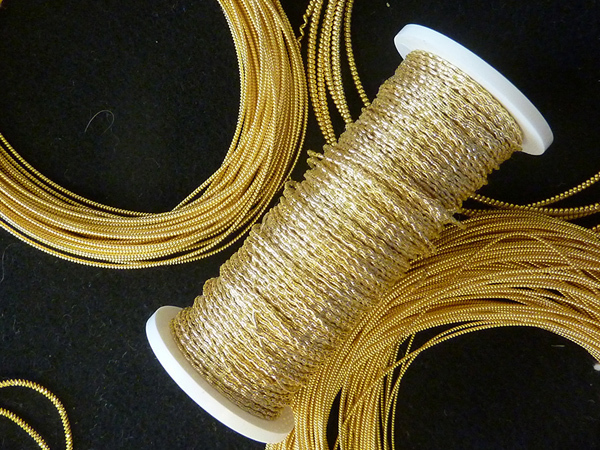 We also run courses such as Goldwork, Silk Ribbon and Blackwork where you can learn all about these crafts to create beautiful works of art. 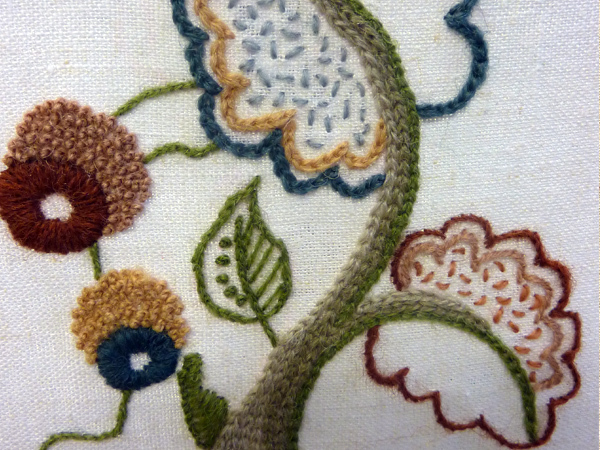 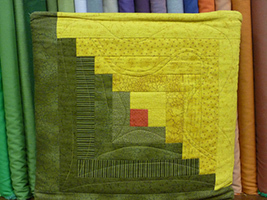 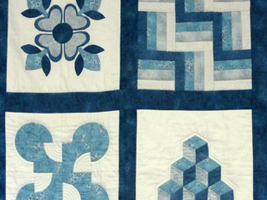 Click on any link below to see all of the details for our Embroidery courses.